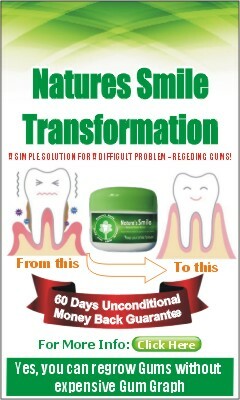 Since the bacteria are meant to be in our mouth there is no way we can remove them permanently. So, no amount of brushing or tongue scraping will get rid of the VSCs’. The only scientifically proven way of curing your bad breath (Halitosis) is by attacking the bacteria’s ability to produce VSCs’ and by converting the VSC into non-odorous and non-tasting organic salts.